When cash and liquidity are top priorities, the sale and leaseback of real estate (or other assets) can be a smart strategy—provided the legal and business aspects of the deal are executed with care and diligence. Our team coordinates all aspects of transactions: the purchase and sale agreement, negotiation of the lease form, and negotiations around due diligence, including titles, surveys, and environmental issues. We tailor our representation to get the job done in an efficient and cost-effective manner. We take into account the nature and scope of the properties or assets involved, and your goals, matching appropriate resources and expenditures. Thoroughness counts. So does experience you can trust. Our team understands the full range of legal and business issues associated with the most complex matters. In the past five years, we have completed more than $1 billion in transactions. We work with national title insurance companies to facilitate title and survey work. The outcome is buttoned-up to delivers the results you seek—in a cost model and timeframe that makes sound business sense. 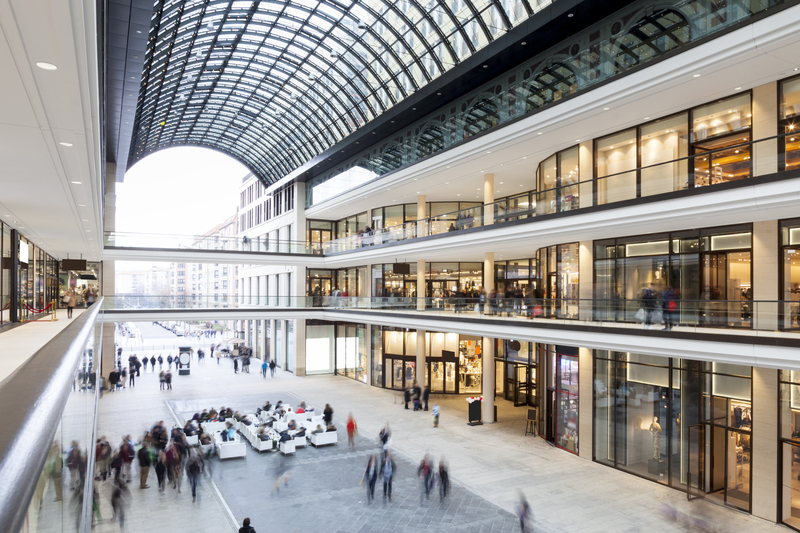 We have advised credit tenants, lenders, and equity partners on over one billion dollars in sale/leaseback deals in recent years, from negotiating single transactions to disposition of large real-estate portfolios. We work with national and regional financial institutions. We work with professional and non-specialist real estate investors. We have helped manage sale leaseback strategies for several corporate real estate portfolios. We are proud to have served the specialized needs of clients in sectors such as: health care, education, office space, industrial and warehousing, retail, assisted living/continuing care facilities, manufacturing, and many more.